Surprisingly, this is one of our support team’s more frequently asked questions. Here’s the answer, along with some other useful information about the WordPress login page. Firstly, let’s give the login page the respect it deserves. It’s one of the most used functions and keeps your website safe, while trying to be as ‘out of the way’ as possible and not slow you down. Think of it as the pathway between your website and the back-end admin management of your site, where you have the ability to change your site themes, edit your design, create and upload new posts, pages, and even add new plug-ins and widgets, etc. All the WordPress goodness we know and love. It’s okay if you aren’t able to locate your login URL after installing your WordPress website for the first time. We’ve all been there. We’re going to show you the easiest way to find your login URL after which you can access your admin panel like a pro. All you have to do is add /login/, or /admin/ at the end of your website’s URL. And there you have it! You shall be directed to your login page where you can enter your username and password, then access your dashboard. Changing your login URL helps keep hackers at bay. As default, WordPress uses identical login URLs for all sites and thus, it makes it easy for anyone to locate your site’s admin URL. You may think that changing your Login URL manually is actually a smart idea, in reality; it’s not! Avoid changing your login URL manually as this will not update the many dependencies in the code that rely on that specific URL. 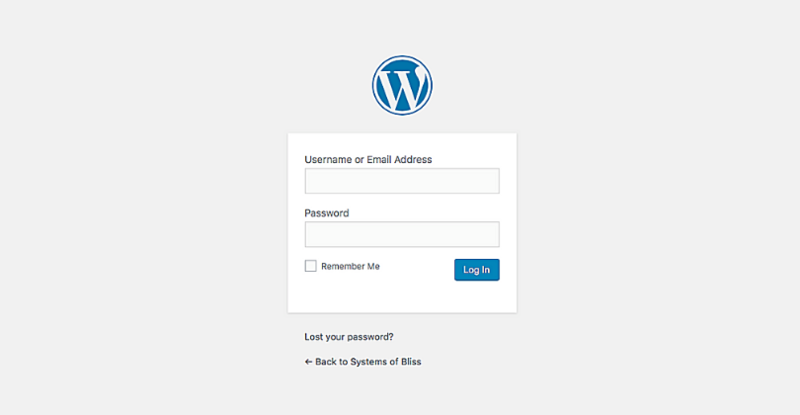 You should always change your WordPress login URL using a WP plugin, such as one called WPS Hide Login. This plug-in is lightweight, effective, and adds an additional layer of protection as well. 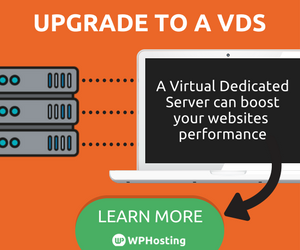 To use it first backup your site (as you should do before any significant change to your WordPress instance), and activate the plugin. Go to your dashboard, navigate through Settings > General and find the plug-in admin link there. This will let you change your login URL to anything you want any number of times. Change your #WordPress login URL for extra security, but never manually - use a plugin instead! Are you using a secure password? Once a hacker has found your login URL he/she (or rather, a bot) will attempt to log in using multiple combinations of frequency used words, numbers and characters. If your password is ‘iloveyou’ then the hacking process will be very quick. So, set a password that no person or machine will be able to figure out. For WordPress as well as all your other accounts. Customizing your Login page is easy if you’re a coder who knows his / her way around WordPress’ core. Everyone else can use a brilliant plugin called White Label WP to add your logo and background graphic. The pro version has some additional featured too. This is a particularly good idea if you’re an agency or freelance developer building and maintaining client sites; you want them to remember you every time they log in to make an update. Managing more than one WordPress website? The idea here is to use a tool that you log in once and can then access your portfolio of websites, the same way you do when you’re using a password manager. There a number of WordPress management tools, but the one we like the most is called InfiniteWP. Unlike other ones, this is self hosted, which means that once you download and install it you own the data and don’t need to rely on a third party providing you a service. Apart from acting as the ‘master login’ for multiple WordPress websites, it allows you to update the core, plugins and themes across them all. Just make super-sure that login to your InfiniteWP instance is as secure as possible.